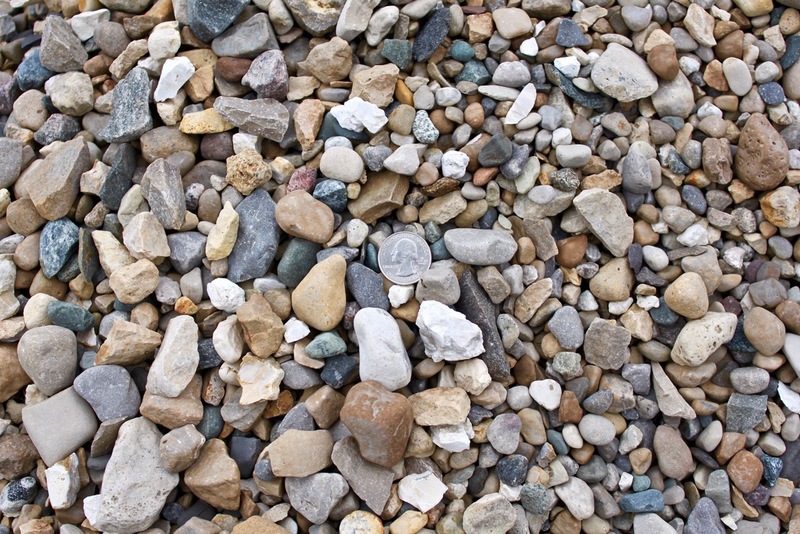 Green Stone is your central Indiana source for natural stone and landscape products including Local Aggregates, or gravel. 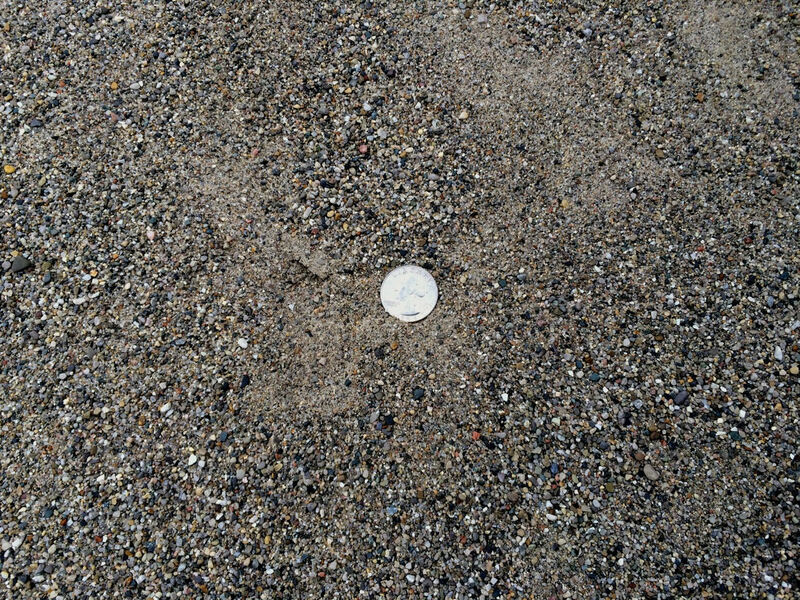 #23 Course Sand used for patio bases or concrete mix. Indiana Limestone used for driveways, drainage purposes and under concrete. 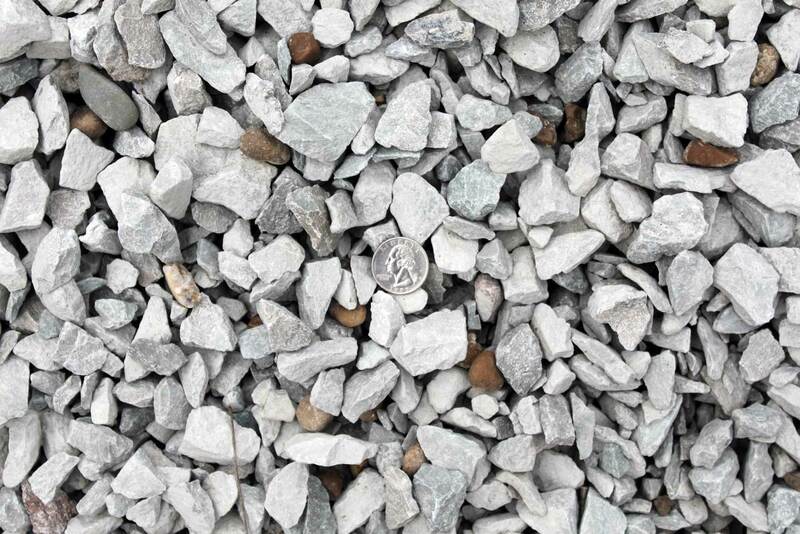 Indiana Limestone used for driveways, sub base for flagstone and paver patios or under asphalt. Great for compaction. 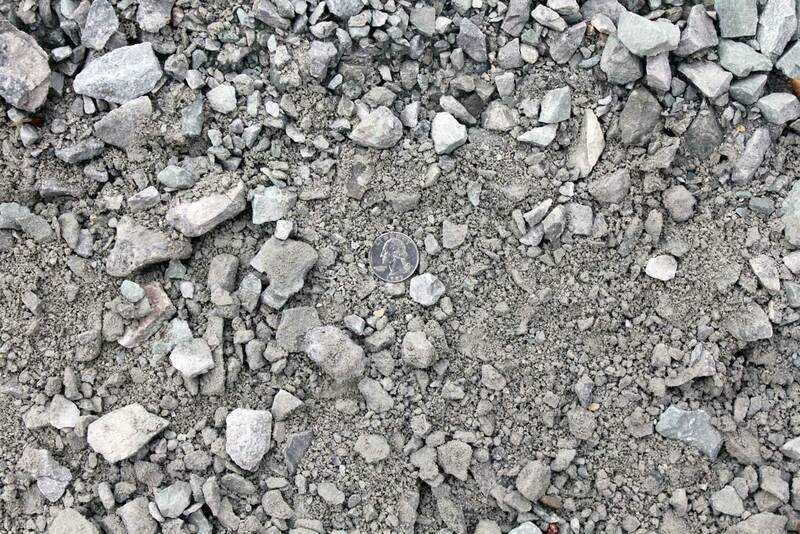 Smooth textured river rock used for concrete aggregate. Pea gravel has many uses. 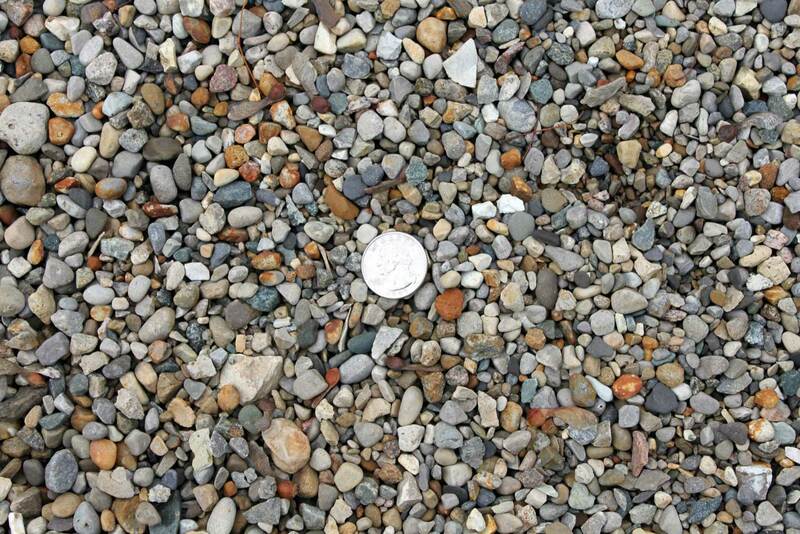 The gravel consists of small, but smooth pebbles. It works great in pathways and beds where mulch might not be appropriate.